Past the enormous overdose toll across the country, the thousands of children being raised in foster care due to their parents drug abuse and the life expectancy lowered; innocent creatures under the sea are now being affected by the influx of opioids in the country. Mussels tested by researchers of the Washington State Department of Fish and Wildlife found trace amounts of Oxycodone in the Puget Sound, an area of the ocean nearly 125 miles below the Canadian border, closest to the northern Washington State. Scientists have found traces of oxycodone in shellfish specifically near Bremerton and in Seattle’s Elliott Bay. The study was started in 2013, where Scientists and science volunteers who put the mussels out in low tide during the winter, then retrieved them three months later, recorded the research and gave it to the department to analyze. The researchers say the mussels are filter feeders, meaning they absorb contaminants from the surrounding water into their tissue. The mussels are absorbed through human waste such as urine after ingesting the drugs, or in higher amounts from when people flush pills down the toilet. “It seems like the prescriptions for opioids are high enough that it’s starting to come out in the waters here at least in the really you know, dense urban corridors,” Washington Department of Fish and Wildlife biologist Jennifer Lanksbury told Global News in Canada. The mussels likely don’t digest the drug due to the fact that the mussels don’t have livers and therefore are unaffected by it. But the fish in the area such as juvenile Chinook salmon do have livers and do ingest the drug and it could have harmful effects on the survival of the species. 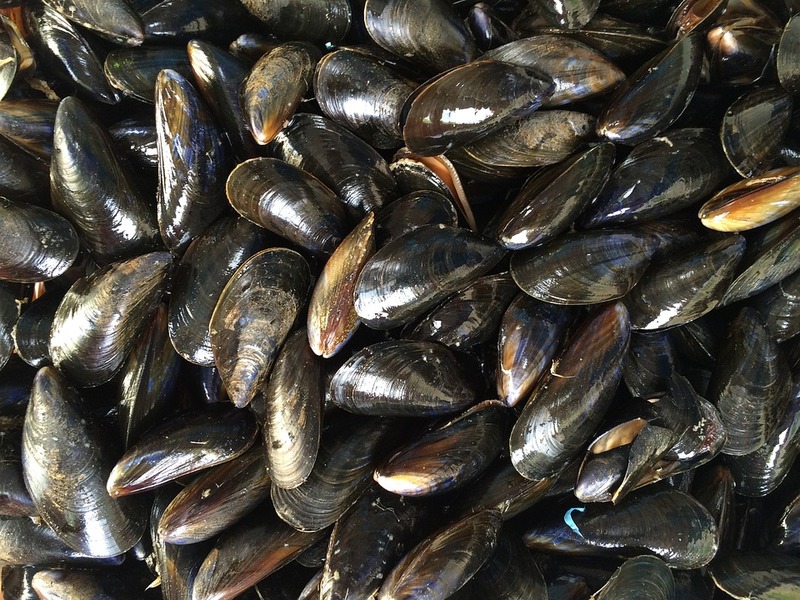 Opioids are not the only pharmaceuticals found in native mussels. Over the years scientists have found shellfish testing positive for chemotherapy drugs, heart medications, antidepressants and antibiotics in the past as well. A 2016 study by the National Oceanic and Atmospheric Administration estimated that close to 300 pounds of pharmaceuticals and personal-care products enter the waters of Puget Sound each day.